Nixon Roofing, Inc. Is Committed To Using Only The Highest Quality Roofing Products And Materials In Your Roofing System. Given Our Extreme Climate In Texas, It Only Makes Sense To Choose Materials That Will Deliver Superior Performance, Durability And Value. 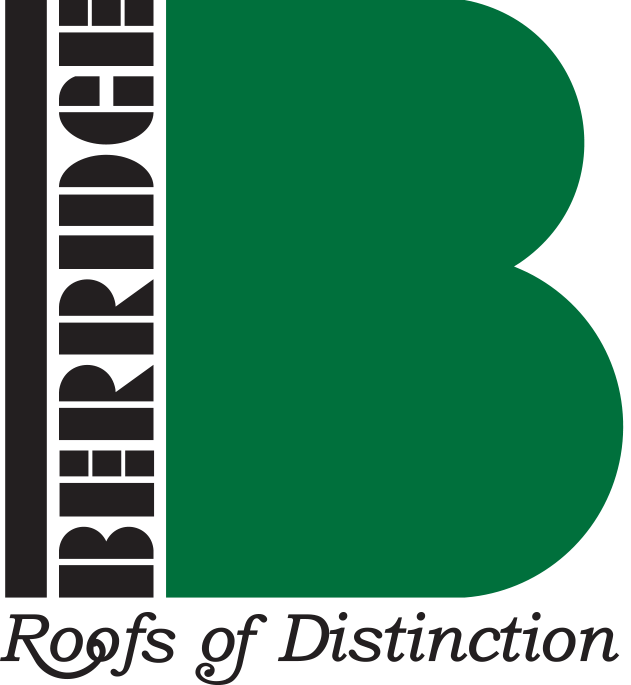 That’s Why We’ve Aligned Our Roofing Company With Some Of The Nation’s Leading Manufacturers, Including Berridge Metals, Petersen Aluminum, Decra Metals, Vail Metal Systems, Boral, Gaf And Owens Corning. These Companies Produce Products That Are Of Superior Quality And Deliver A High Level Of Performance. In Addition, We Have Been Designated As A Metal Roofing Alliance Member, The Highest Rating A Roofing Company Can Receive That Specializes In Custom Metal Roofing.